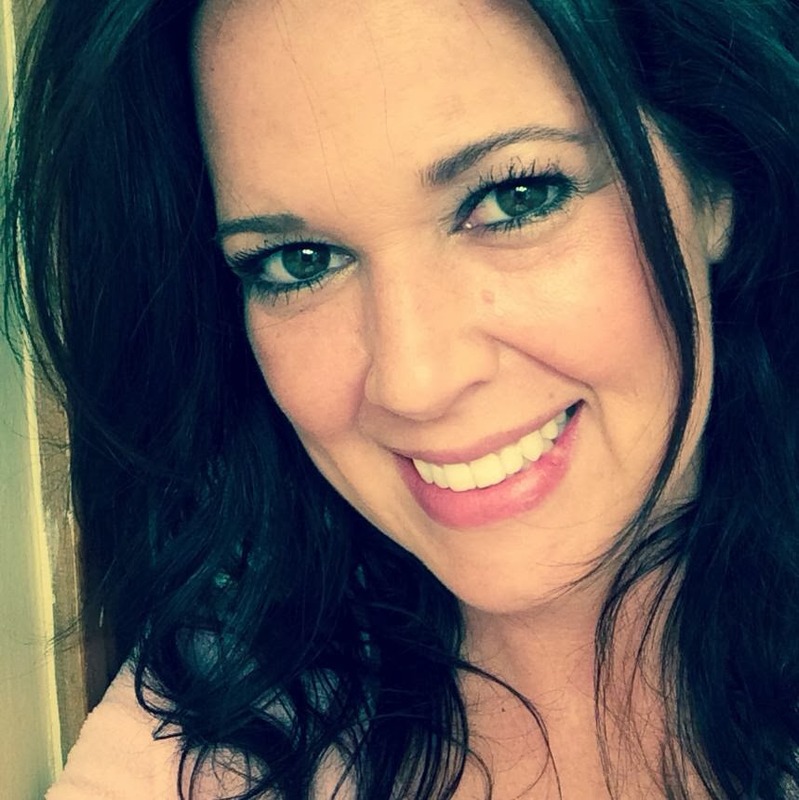 Nikki Sivils: Day five of the Helmar & Nikki Sivils Blog Swap! Day five of the Helmar & Nikki Sivils Blog Swap! 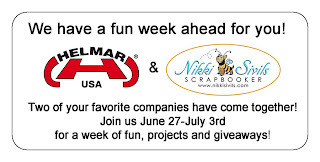 As most of you all know, here at Nikki Sivils, we are HUGE fans of Helmar USA Adhesive! Tracy the owner also donates all the adhesive for Nikki's CHA make-n-take table! 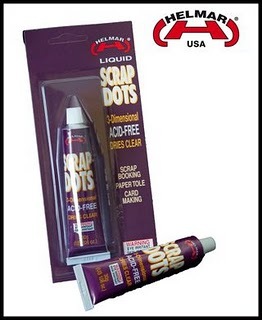 Helmar is also the adhesive of choice for Nikki's design team girls too! This week you'll see some great projects using Helmar and Nikki Sivils products together! You can find Helmar's blog here! So go visit their blog to win a prize at the end of the week! Go "like" their Facebook page and Nikki's Facebook page to win even more goodies! Helmar has LIVE UStream classes weekly on their blog too! Nikki will be offering some goodies at the end of the week too! So many awesome projects shared through out the week!!! Love my Helmar too!!! love it! i have the new badge on my blog! I am loving the sneak peeks of these new lines! I can't wait til they are in the stores! Great layouts too ladies! Love Katrina's layour, full of pretty details!! I already have the badge on my blog!! I have loved all the projects this week. I also, love Helmar and don't know what I would do without the Helmar 450 glue. Thanks for sharing this week. 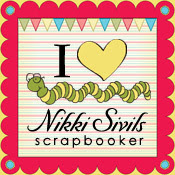 I added the adorable bookworm to my blog!! I love your new paper and i use the helmar products. 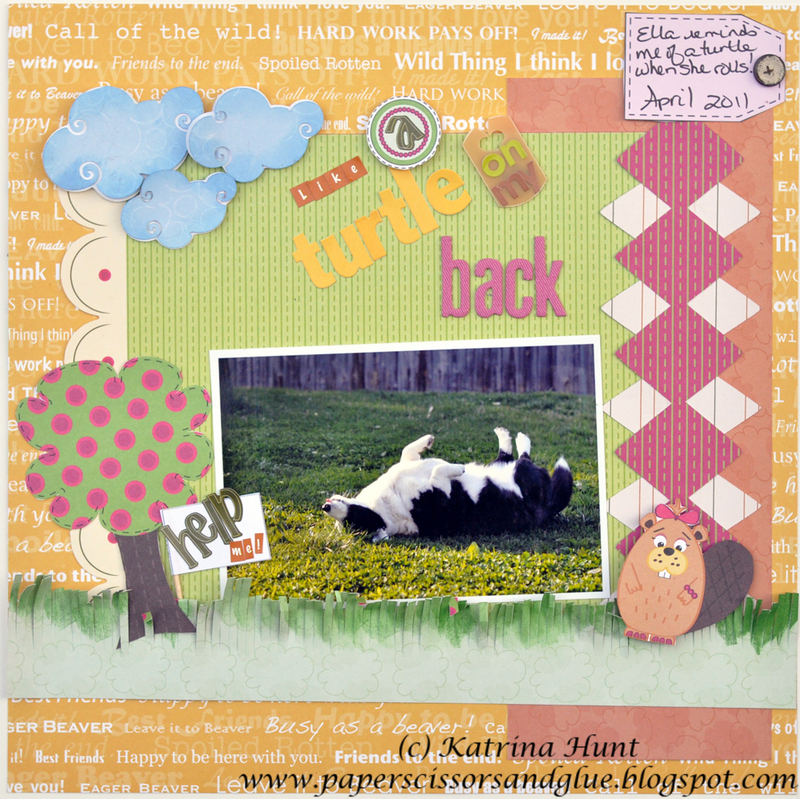 I love nikki's paper lines and helmar adhesive! This week has been a real treat. Thanks for a best week ever! Love the projects and the new paper too.. I've been waiting all week for today to get my name in the hat! It has been a great week on the blogs. The projects this week have all been so inspiring! Thanks for the chance to win such an amazing prize! Enjoyed the projects! Love the new collections! Thanks for a chance to win! Loved all the great projects this week!!! Thanks for a chance to win too! 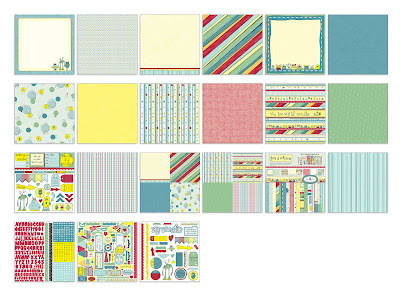 I really like the colors of the Beatrice collection. 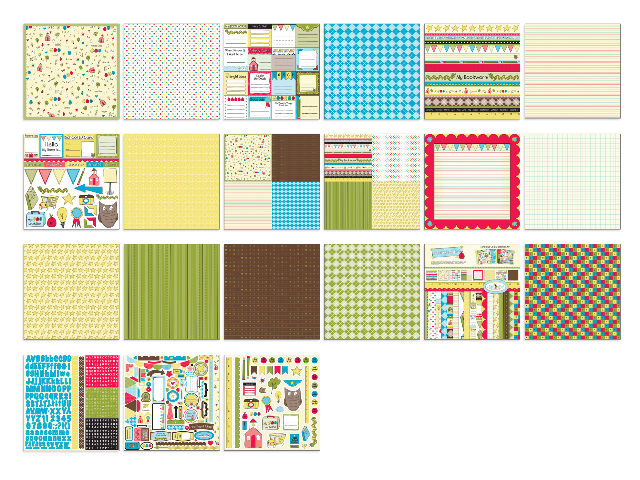 I seem to be drawn toward them in my scrapping and card making. I love every line you do! I cannot wait for CHA! I love the chance to win!!! thank you and I love all your stuff!!! This are super cute paper lines and the layouts are darling! I love my scrap dots because they give me the lift I need:)!! Great layouts! What a great week filled with gorgeous projects and inspiration! Fab team up! Beautiful layouts! 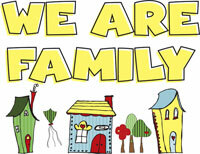 Thanks for the inspiration and the chance to win the We are Family collection! Love it!!! 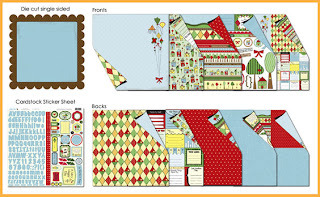 I love those lay outs. Wonderful ideas. Keep them coming. I "like" you and them, too! Looking forward to seeing the new lines IRL!! This has been such an inspirational week of projects! Thanks for sharing! Great projects, love all the inspiration! Can't wait to see the full lines of the new products! What a great week for me. Nikki and Helmar my 2 most favorite companies. Thanks for all the inspiration this week. Thanks for all the inspiration this week! I am going to look for the Helmar products. I love the new collections. That jam layout was my favorite. I'm definitely checking out the Helmar line!! Love to win me some Nikki, too!! trecewrites at yahoo dot com. These are wonderful projects! 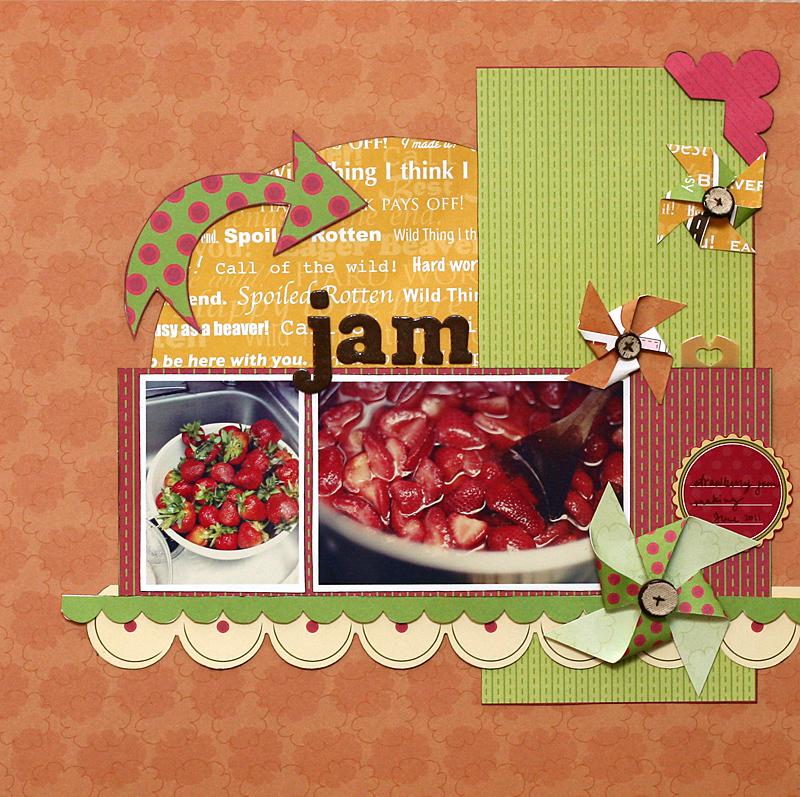 I especially love Leah's jam layout... my toddler is hooked on strawberries, which she calls "stahhbees"! 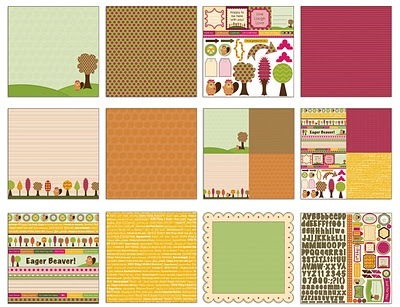 These are great layouts, made even better by fabulous papers. 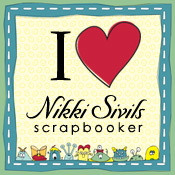 I ♥ Nikki Sivils paper, and I'm off to add a badge to my blog!!! Happy Independence Day -- Home of the Free because of the Brave. Thanks for the sneak peaks. Love all the projects!! Great layouts and some fun paper line collections. 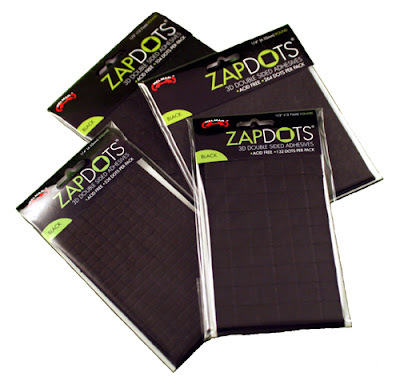 I need to find out more about those scrap dots! Lots and Lots and Lots of Ideas!! Winner Winner and some random pictures! The new booth & day one at CHA! Get Well Soon Paper Collection! 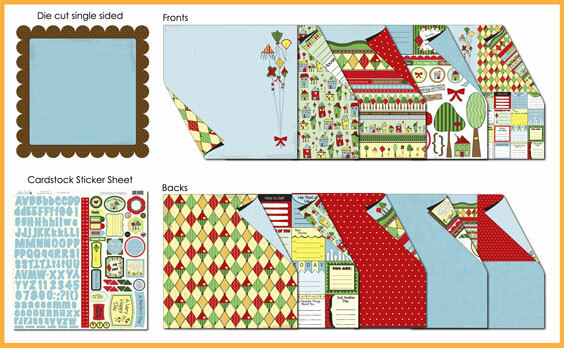 Welcome our Guest Designer.....Erin Yamabe! Cool projects on a hot day! 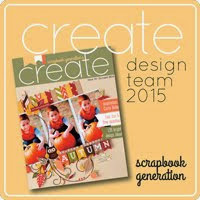 Oh what a day at Scrapbook Generation! Final day of the Helmar & Nikki Sivils Blog Swap! Day six of the Helmar & Nikki Sivils Blog Swap!